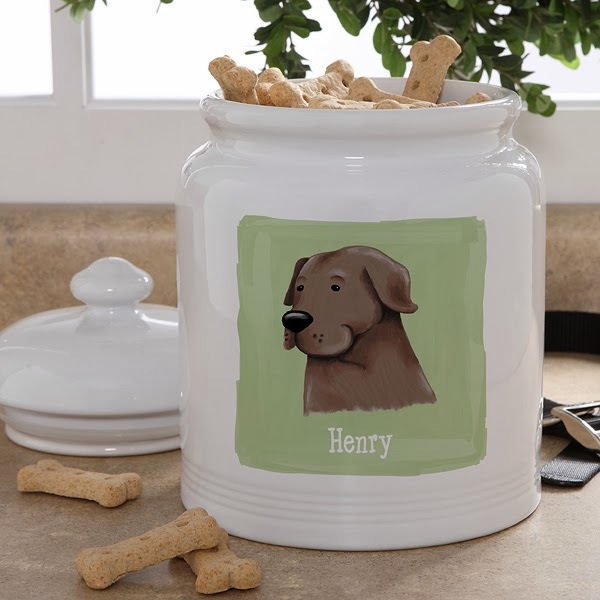 Since I'm a baker at heart, I've always loved a good cookie jar and dog treat jars are no exception. Especially since I make my own dog treats. 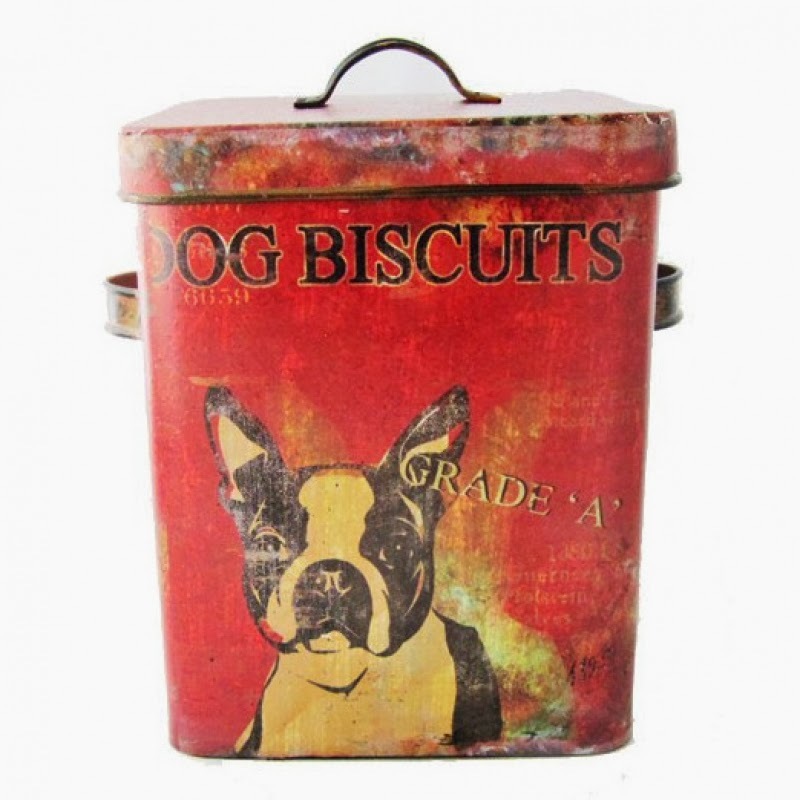 I love these creative tins and jars to keep on the kitchen counter. And, I guarantee Indigo and Lily will know what they are concealing! 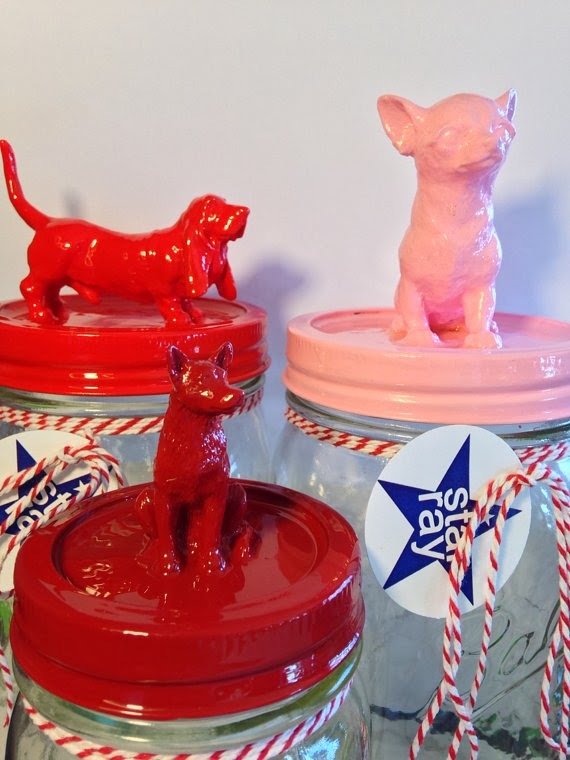 All of these treat jars pictured today are for sale ... just click on the picture or the image link at the end of this post to go to the websites. 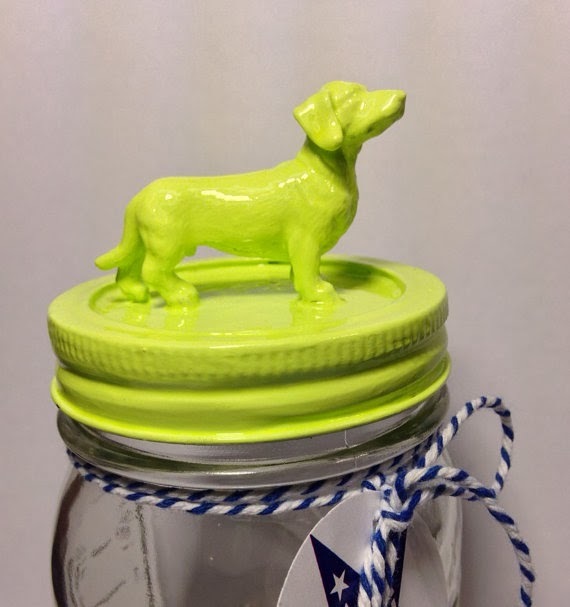 I have my eye on the custom dog treat jars below from Star Ray Design on Etsy. LOVE those doggy toppers! 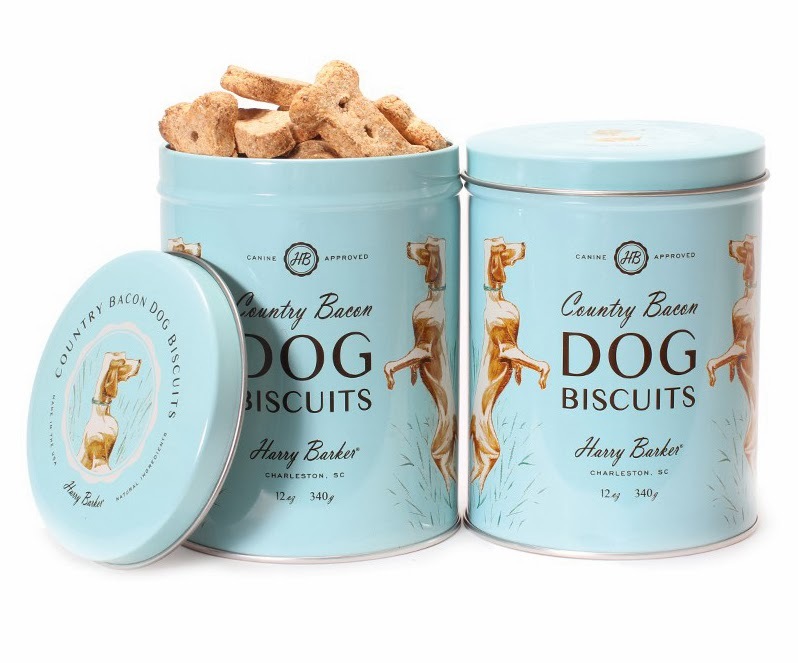 Happy Dog Lovin' & Dog Treatin'!